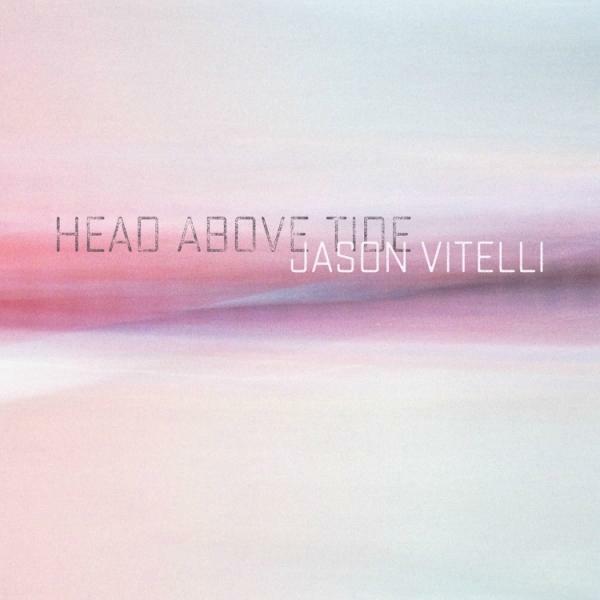 This is just a quick note to let our readers know that the new Jason Vitelli album, Head Above Tide, has been released on 17 January, 2018. TNT-Audio reviewed Jason's first album, "No Photographs", back in 2009 and its follow up, "Confluence"in 2011. The album consists of 16 tracks and is available in a variety of formats including the pristine 24/96 recording supplied to TNT for review, also available on HD Tracks. Barring two short but very pleasant instrumental tracks the album leans heavily on Jason's vocals. Stylistically the music weaves around edges of jazz and show tunes, a complex melodic sense leading the voice through frequent shifts of key and, indeed, genre. Think Peter Gabriel, via Randy Newman with occasional hints of Larry Carlton in the arrangements and Steely Dan in the backing vocals. Jason describes it as "Cinematic Rock" which sums it up pretty well. It leaves an overall impression of a serious and sophisticated songwriter with strong ideas about music and, indeed, how it should be recorded. Once again, there is much of interest from an audiophile perspective in the quality of the sound. The recording exhibits an unusually high dynamic range with little apparent use of compression or artificial reverb on either the mix as a whole or the individual instruments. This gives the album quite a "live" feel despite the complexity of some of the arrangements. If you're interested in finding out more about Jason, this YouTube clip of the track “The Persecuted” provides a taster. The album is also available on HD Tracks in 24/96 high resolution format.